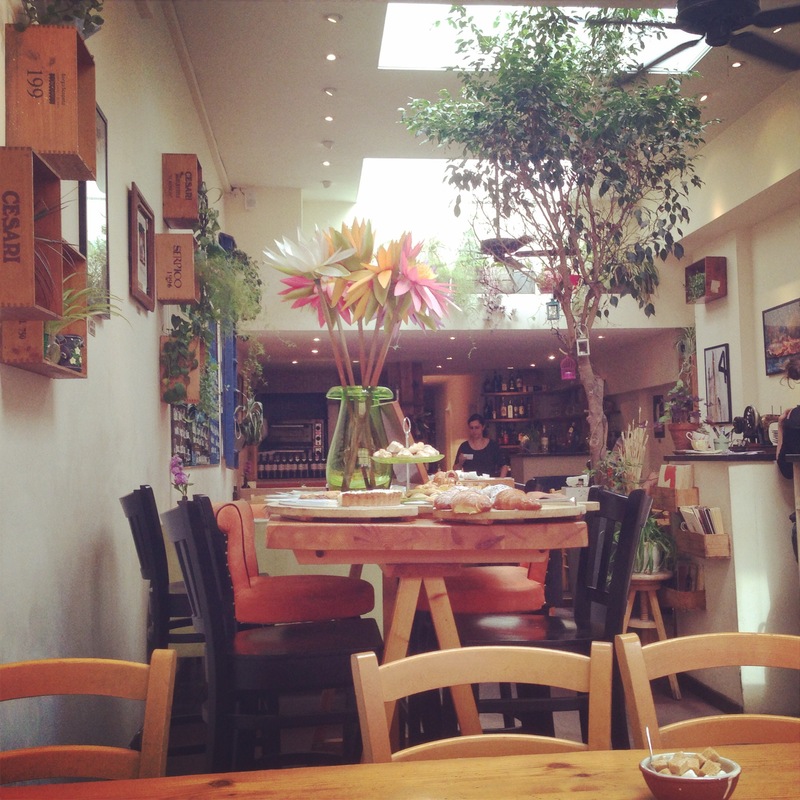 You know you’re onto a good brunch location when you visit the same place twice in one weekend. 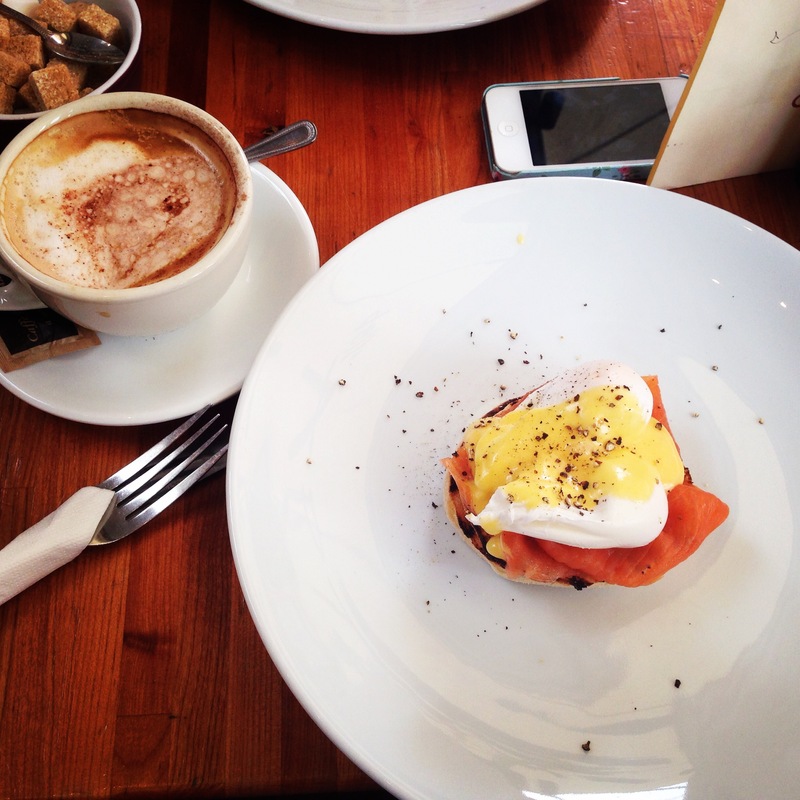 I spent both Saturday and Sunday morning in Osteria Dell’arte on Clapham High Street, catching up with friends, sipping on frothy cappuccinos and filling my tummy with amazing eggs royale. The family run business serves up a great brunch menu feature the usual eggs benny, florentine and royale, but being an Italian restaurant you can also tuck into sharing platters with cured ham, prosciutto and cheeses or an open omelette with whatever Mediterranean themed fillings you like. 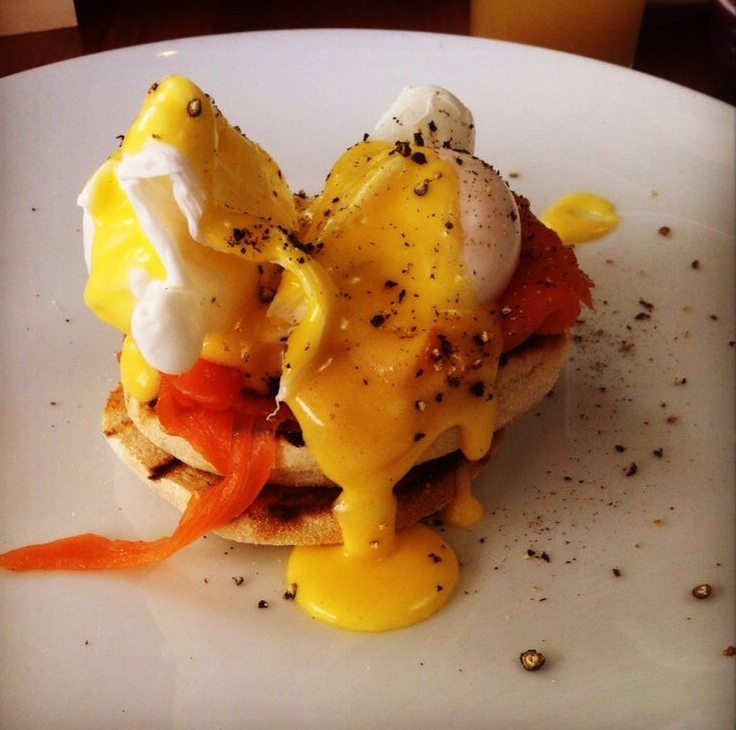 Unsurprisingly, I stuck with eggs royale both mornings, but go even for the toast. Sourdough, thick crust with buttery goodness all over. To die for. They also have a table covered with croissants, pain au chocolate, cornetti (cone shaped pastries filled with sweet cream!) and even gluten-free biscotti. And that was dessert sorted. 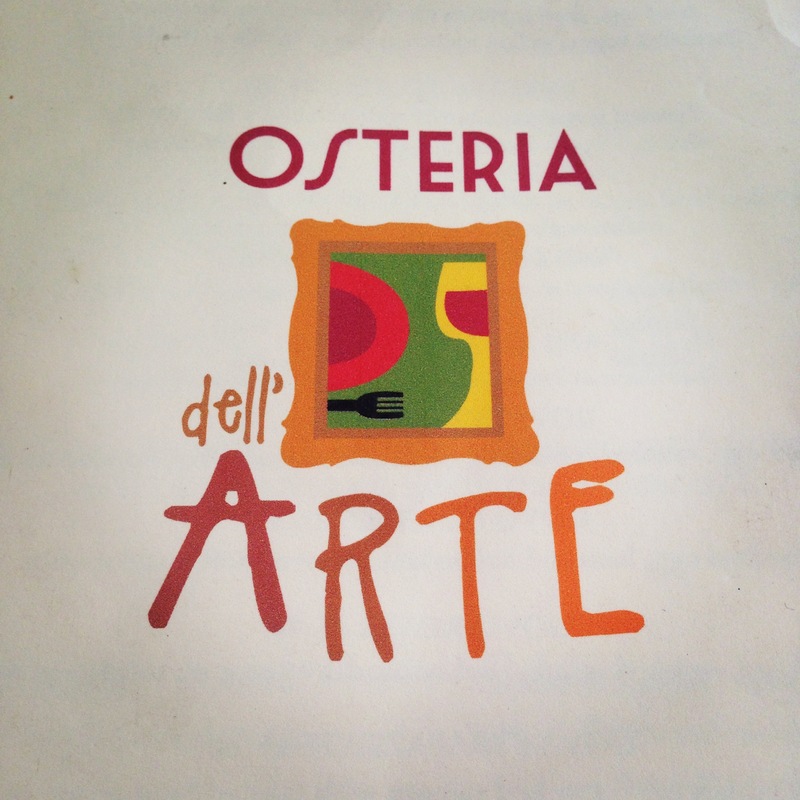 Osteria Dell’arte also has an obvious arty feel and it supports local artists by hosting exhibitions for them and selling their work from the restaurant. The wall decor is constantly changing for that reason and you’ll see some great art and sculptures around the room. Not to mention the tree covered in fairy lights – we all agreed it felt like we were on holiday and not just a 10 minute walk from home. So next time you’re in need of a bit of coffee and culture, it’s a good place to pop into to while away the morning.